Copyright ©2018, wegofreelance. All Rights Reserved. 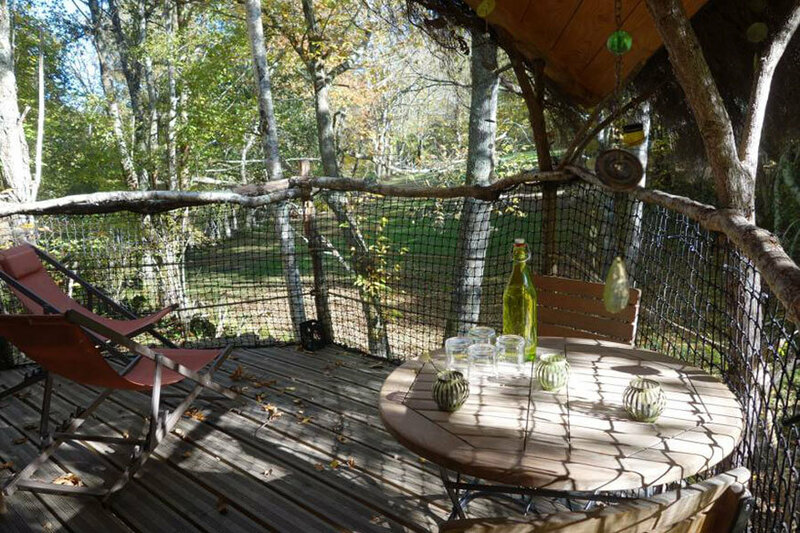 Explore the Pyrenees Treehouses, in a romantic place right amongst some fine mountain scenery. Close to Spain and the little town of Luchon, this hotel has 3 treehouses suspended up to seven meters high in the treetops. In harmony with nature, we recommend you take a walk along the little creeks and enjoy the stunning landscapes. You might see some squirrels, deer and other animals. 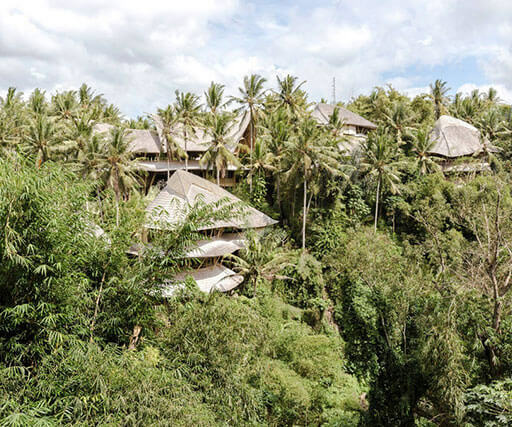 The Pitalaya Treehouse is built on two century-old but sturdy oaks and the most romantic hut of the three cabins. A spiral staircase with a slender handrail leads the way into the treehouse. From here you can walk over a beautiful chain bridge to a terrace and enjoy the forest view. 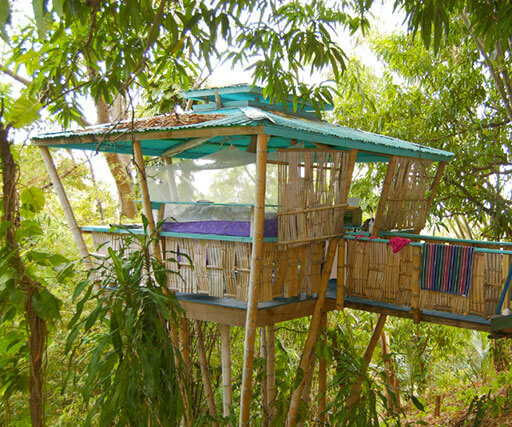 Brame Treehouse is an ideal hut for a family or couple vacation. A staircase connected to a footbridge leads the way along a chestnut tree into the cabin. Under the tree’s shade and at the edge of the wood, you can enjoy the breathtaking landscape and watch various animals right beneath your feet. Peyre Hitte is ready to host up to 7 people and therefore perfect for bigger families with little children. Enjoy the sound of the rushing water from the creek right under your cabin and become one with nature. 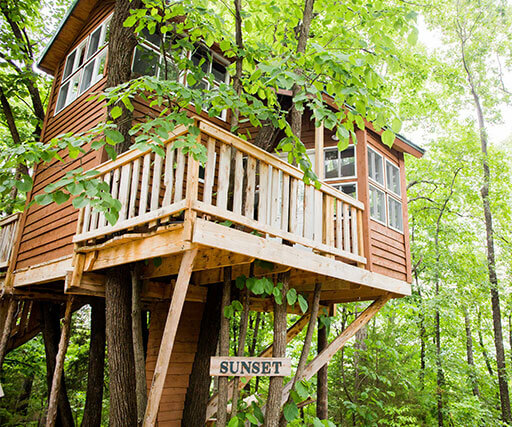 The treehouses accommodate 2 to 7 guests. Pitalaya and Brame are ideal for couples (up to 4 people), while Peyre Hitte is recommended for families. 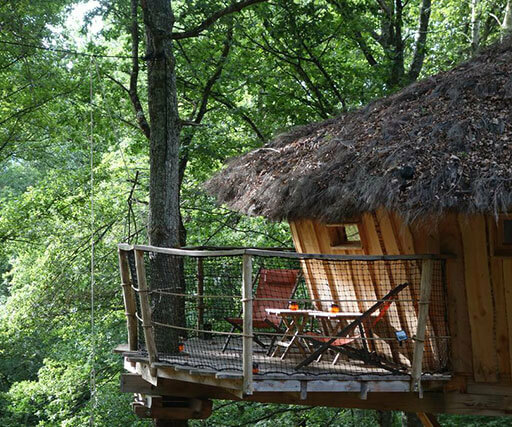 In the early morning, a breakfast basket will be delivered to the terrace of your treehouse. The bathrooms are on the ground floor of the reception building. 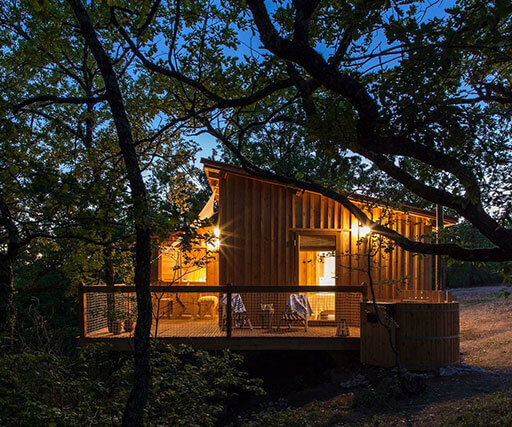 In the evening, you can bring the day to a close with a Nordic bathing or enjoy a warm dinner at the top of the trees. Guests can go for a nice walk through the forest. The area is great for sportive activities, hunting or fishing. 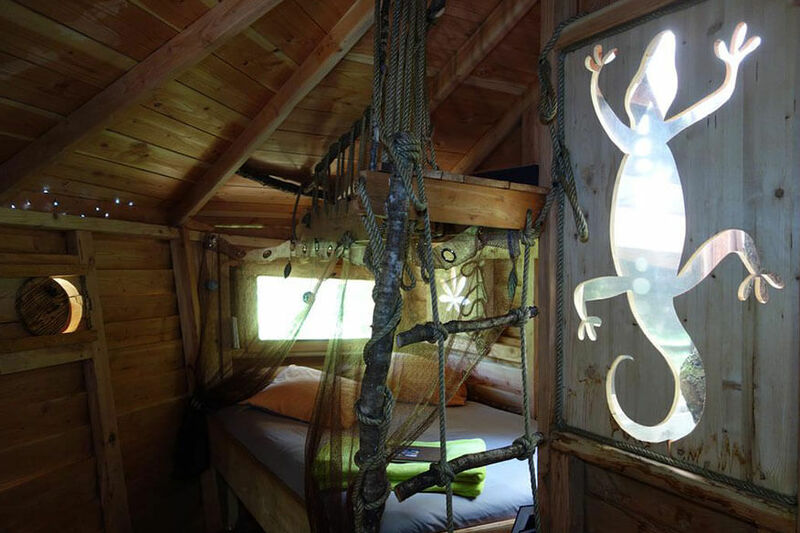 A selection of the most unique treehouse hotels from around the world – great outdoors to new heights – from ecological and rural to exotic and luxury.